Our Kinder Gym days have now been set. Classes will be held on Mondays, Wednesdays and Thursdays. Commencing on the 4th of march 2019. Please email admin@oatleygymnastics.org.au for all the details. 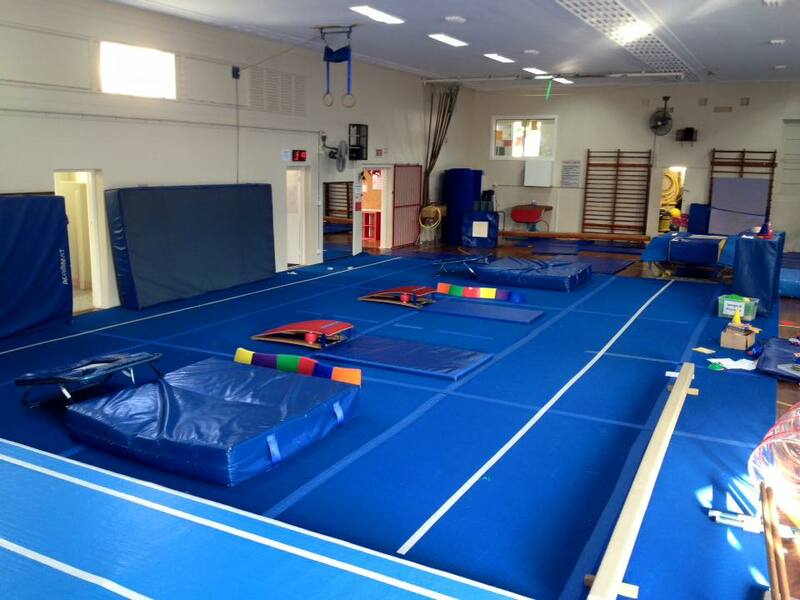 Our Kinder Gym program is offered to Children who are not yet attending School aged between 2 and 5 years old. Classes are held weekday mornings, parent participation is required.